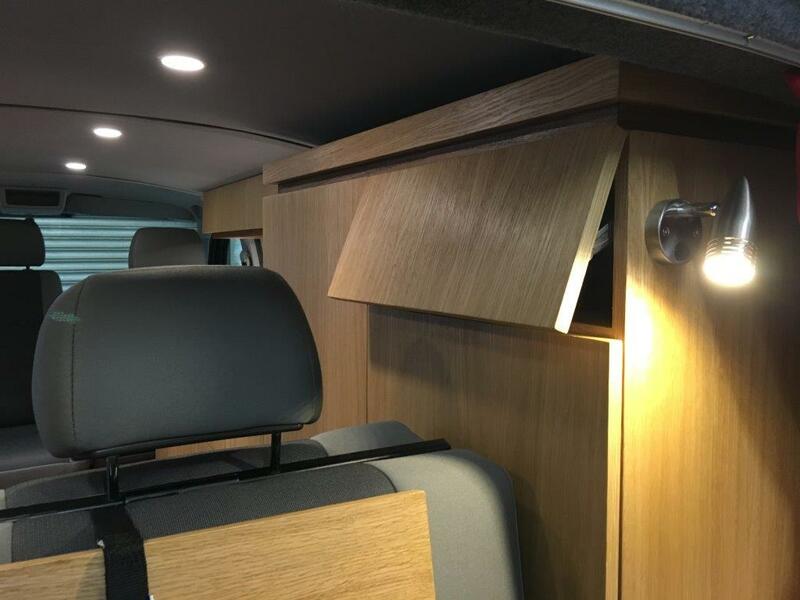 Vans55 are a small experienced business based in Stroud and the beautiful five valleys. 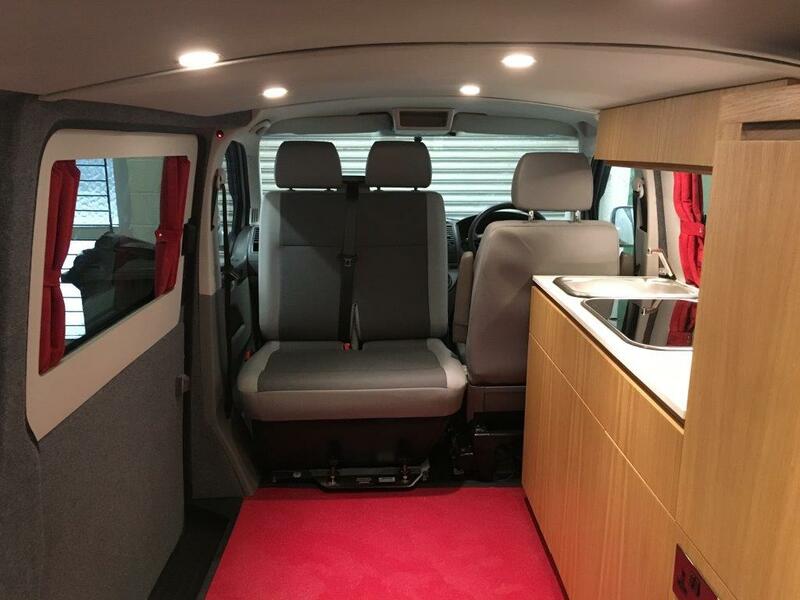 We specialise in the design, making and fitting of luxury camper interiors with the Volkswagen T5/T6 as the preferred base vehicle. 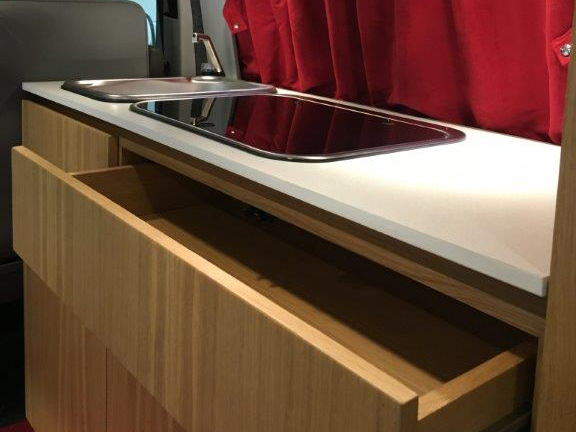 Our cabinets are constructed using modern strong joinery techniques and made with wood veneers and real wood detailing. We also use high pressure laminates with many colours and finishes to choose from. 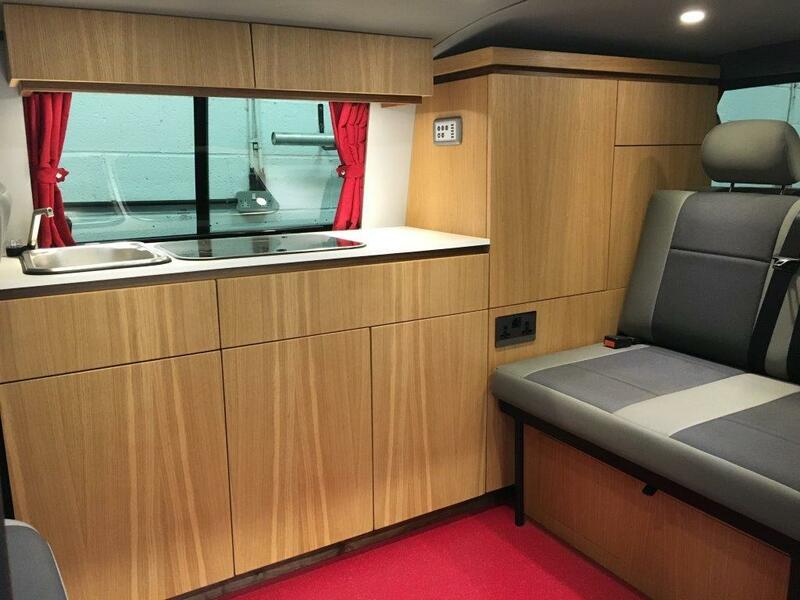 We aim to provide a camper that will give you years of satisfaction. We only use high quality products and we pride ourselves in attention to every last detail.